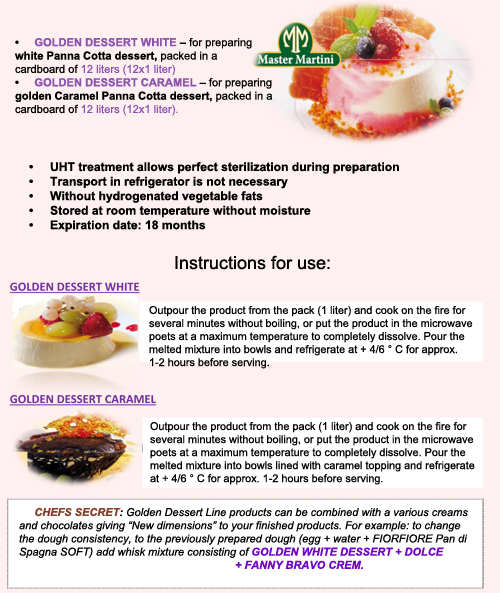 GOLDEN LINE DESSERT are line of UHT liquid products for making a perfect delicacy. 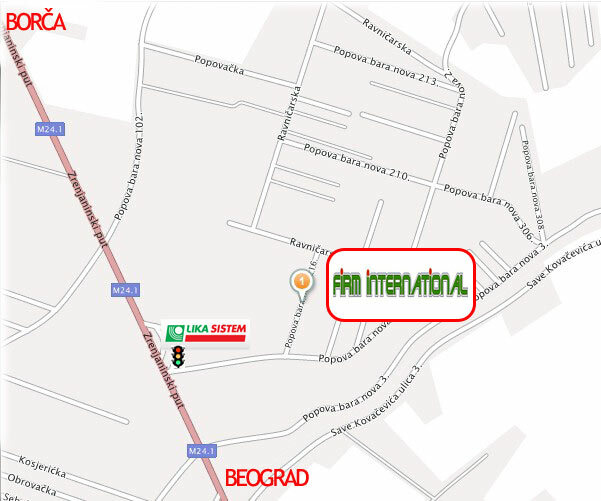 They are very practical and serve to quickly prepare a high quality range of desserts. Perfect for use in bars, restaurants, hotels, resorts and ice cream shops.